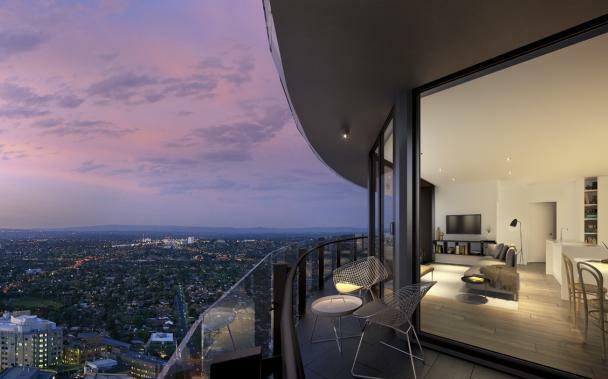 The $260 million Whitehorse Towers project at Box Hill in Melbourne will receive its planning permit shortly, following the settlement of the permit at Victorian Civil and Administrative Tribunal mediation. The developer of the towers, Asian Pacific Group, had taken its application to the tribunal after hearing that an objector planned to appeal at VCAT if it was approved at the council, which it was earlier this week. Tim Ryder, Director at pro-Urban Planning who acted on Asian Pacific Group's behalf told The Urban Developer the approval of the building at 850 Whitehorse Road, Box Hill was a positive step for the area.